Tonight, the British music industry gathers to celebrate twelve months of success and award prizes to those deemed worthy by a range of people across the industry. 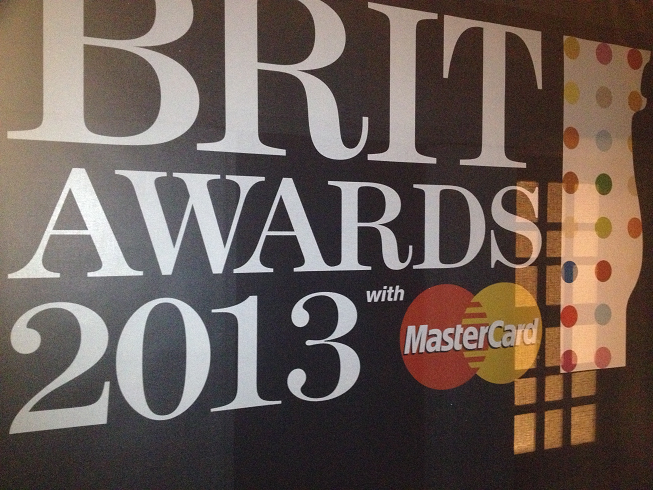 Last month we attended the launch of the BRIT Awards at the nomination announcement event. We then made some predictions about who we thought would win in each category. Correct predictions – 5/11 – not too bad, good work us! That was that then! Some decent live performances, some worthy winners and some ‘interesting’ (code for boring) choices for winners as well as some blatant farcical, we’ve got to give them an award for the sake of it because they are filming a movie goings on – but it wouldn’t be the BRITS without it’s quirks now would it! Let’s see what happens in the next twelve months, see you back here in February 2014!